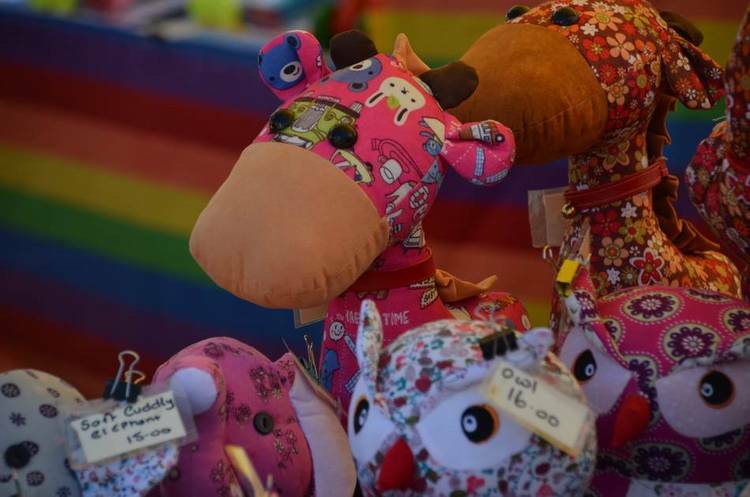 Held annually on the first Friday in January (except where the Friday is New Years Day), the market offers a wide selection of stalls selling clothing, craft items plus food and wine. Myrtleford Lawn Tennis Club Easter Tournament is the highlight of our Tennis Season. The competition attracts hundreds of tennis players from around Australia. Myrtleford Golf Club Annual Tournament is held during conducted between the last Wednesday and Sunday in May – this coincides with LaFiera every two years. Each association has numerous sporting competitions and events throughout the year. 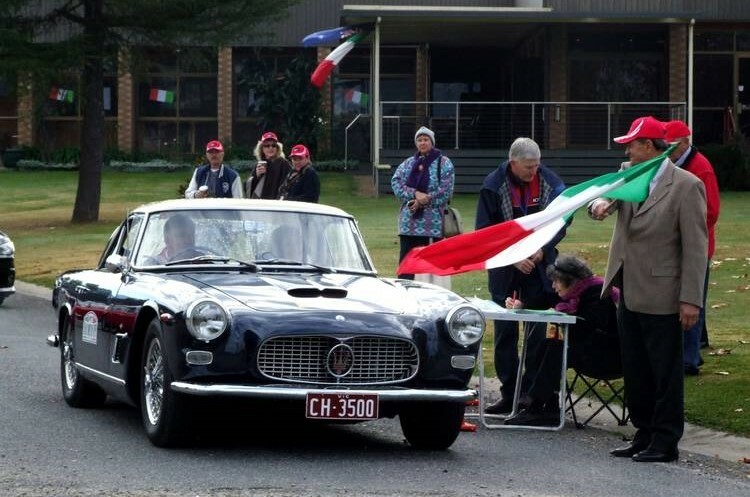 This festival celebrates Myrtleford’s strong Italian heritage. Held in May each year. A great day out for the whole family. Riders and ropers from around Australia will be competing for a $5000 bull ride shoot out. 2018 see’s the 65th consecutive rodeo held at the showgrounds. Main program starts at 4pm, gates open 11am for preliminary events. 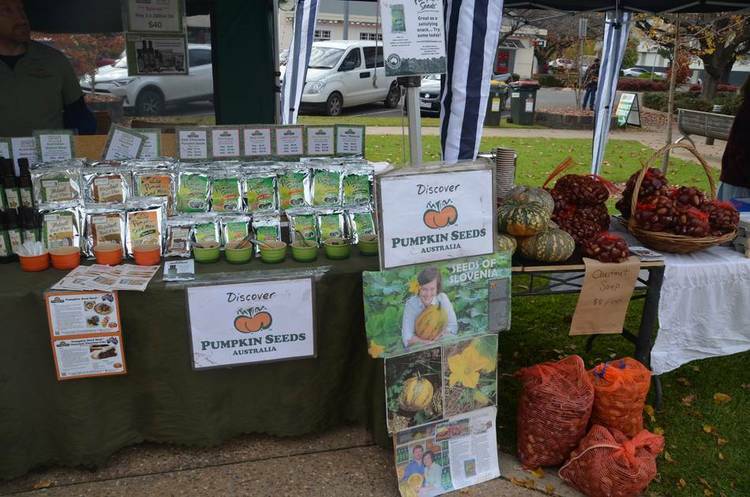 Locally operated – this small weekly community market is for locals and visitors alike. In season fruit and vegetables, books and bric-a brac, clothing and more.